See our latest Bordeaux releases below. All prices shown are in bond, GBP. To order or to get information about different bottle formats we offer, please contact us on 0207 265 2430 (UK), +852 3694 3333 (HK) +65 6221 8530 (SG). Click here to meet the producers. Click here to view the Bordeaux Vintage Report. From the Denis Durantou (Eglise Clinet) stable, this has supple red berries, balancing against forceful, broad-boned tannins. Good drive, with forceful extract. The second wine of Lynch Bages has a delicate blackcurrant and fine rocky mineral nose, with a touch of cedar. 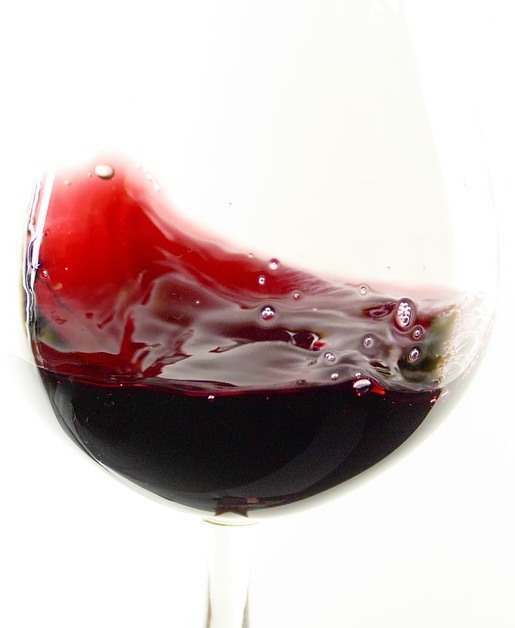 The medium-bodied palate has a light touch of tannin speaking of gentle extraction, with a finely textured mid-palate. This is being aged in one-year old barrels for 12 months. The 2017 Croizet-Bages has pure, crunchy red berries on the nose. The palate is bright and juicy, with brisk acidity lifting the raspberry fruit, before tannic grip exerts itself on the finish. Once the tannins resolve, this will be a good early drinker. The 2017 Talbot has a darkly fruited, measured nose. The palate shows dark berries, brine and dark rocky minerality on the attack, broadening a little on the mid-palate to reveal forceful tannins. A harmonious wine, with good energy and persistence. It is being aged in 50% new oak.